London is one of the most fascinating cities on the planet, that’s a fact. Just take a look at the UK capital’s skyline towards the City of London and marvel at the innovative architecture that’s been brought to life here. Dakota Murphey, an independent content writer working alongside MC Property Maintenance, shares 6 iconic buildings with you. Also known as ‘Toothpick Towers’, South Quay Plaza, designed by Norman Foster, is a high-rise that’s as cool as they come. The tallest residential building in the UK at 250 metres, the towers contain over 900 flats and were designed as two squares interlocking at their corners. Situated in Canary Wharf, these two magnificent sentinels rise high above a 1.5-acre public park, and are a model of style and elegance. The glass facades of the towers are split in two, giving the impression of a cluster of six wonderfully thin, sleek shafts. 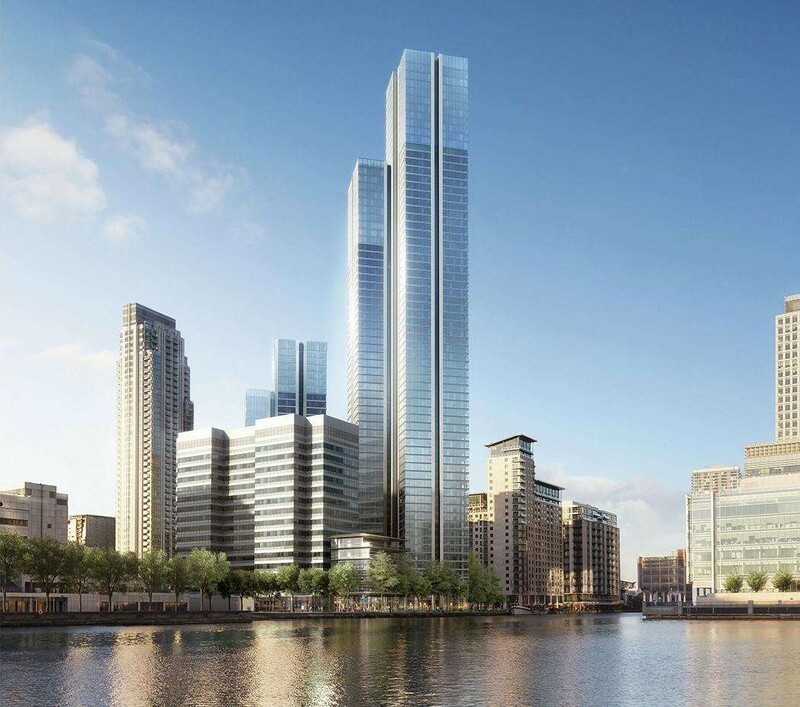 South Quay Plaza was modelled on Foster’s design for New York’s 610 Lexington Avenue, and joins a growing number of stylish, pencil-thin towers that are rising across the city. 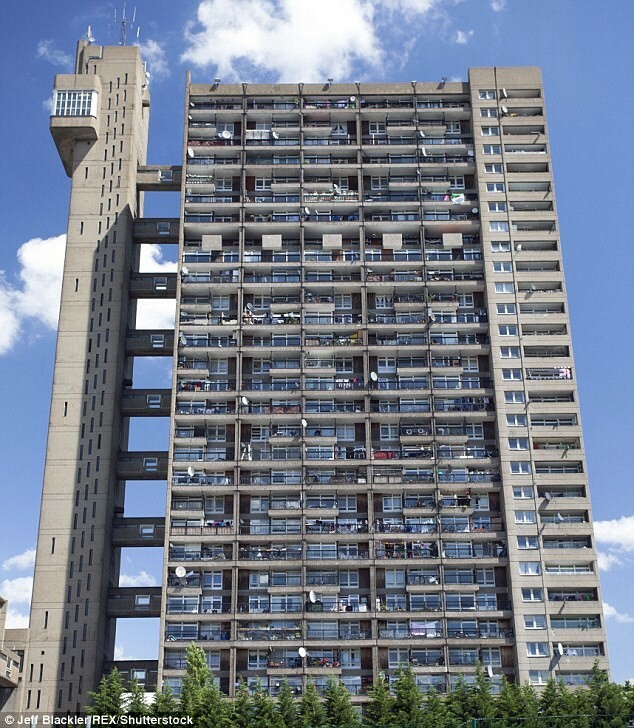 Soaring high above the busy terraced streets of Notting Hill, Trellick Tower has become a west London icon, appearing on T-shirts and featuring in songs, films and advertisements. The residential complex, which has a brooding, medieval, sci-fi look, was designed by Hungarian-born Ernö Goldfinger as social housing for the Greater London Council. Its 200 flats are arranged over 31 floors in neatly stacked ‘streets’, connected by sky-bridges to a freestanding service area. This narrow tower has thin arrow-slit windows and a glass boiler-house on top. This uniquely-structured 55 floor residential building, with a height of 154 metres, resembles a tall cylindrical stack of sugar cubes or a thin stick of white coral poking out from Canary Wharf’s sea of glass and concrete. 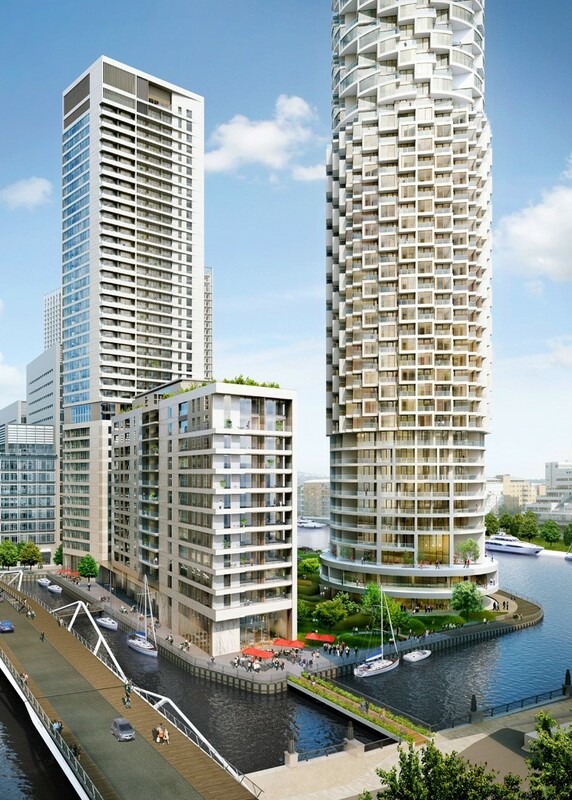 When it’s due to complete in late 2018, One Wood Wharf will be a stylish new residential addition to London’s financial centre. The individual apartments appear to shuffle in and out of the overall façade, creating terraces and balconies of different sizes. The apartment types are layered in groups, each offset to form a spiral of large bay windows that curl all the way up the facade. At the crossroads of Oxford Street and Tottenham Court Road stands a glistening white beacon of offices and residential apartments. 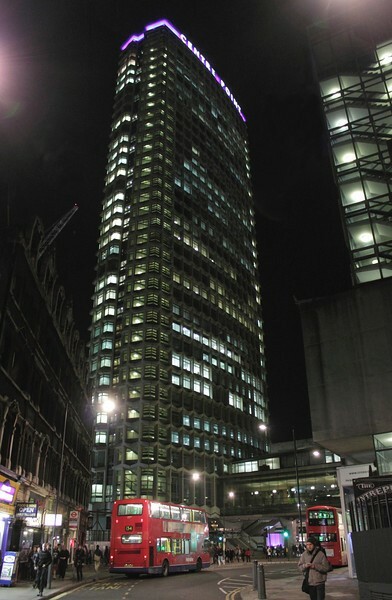 Designed by George Marsh of the architects R. Siefert and Partners, and completed in 1967, Centre Point was one of London’s first skyscrapers and comprised a 33-storey office tower and a 9-storey block that contained shops, offices, retail units and maisonettes. This Grade II listed building has bold pop-art patterns and the sleek, tailored lines of a Swinging Sixties dress. But for many years it stood empty, leading to it being referred to as ‘London’s Empty Skyscraper’. It was seen as a brash monument to the greed of its developer, property tycoon Harry Hyams. In 2015, it was converted from office space to luxury flats. As if beamed from another planet, the Shard presents an unearthly sight on the south London skyline. Designed by Renzo Piano and completed in 2012, the Shard is a 300-metre, 95-storey, skyscraper in Southwark, London, with offices, hotel, shops and apartments. 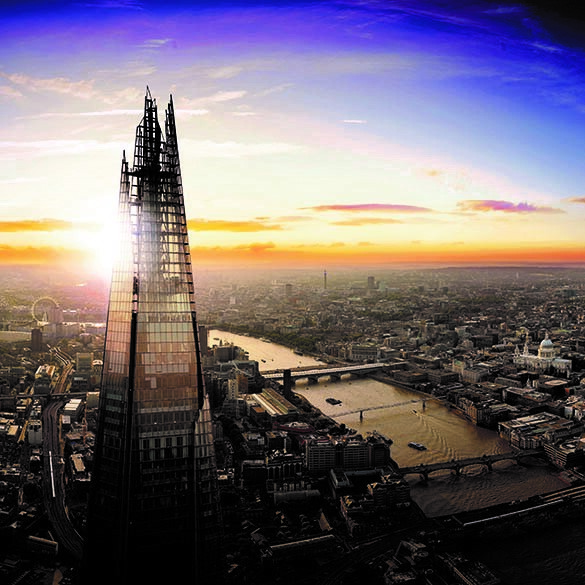 Irvine Sellar, the Shard’s developer and joint owner, had an ambitious vision to create an architecturally striking vertical city. In 1999, he set about planning a world-class building that would capture people’s imagination. He arranged lunch in Berlin with award-winning architect Renzo Piano, who told Sellar that he hated tall buildings because they were arrogant and aggressive, like fortresses. Sellar thought his lunch meeting would be a short one, but there was something about London’s church spires and tall ships on the Thames that appealed to Renzo. Quickly turning over his menu he started to sketch. What he drew in a matter of seconds bears a remarkable resemblance to the Shard today – a spire-like spear emerging from London’s River Thames. 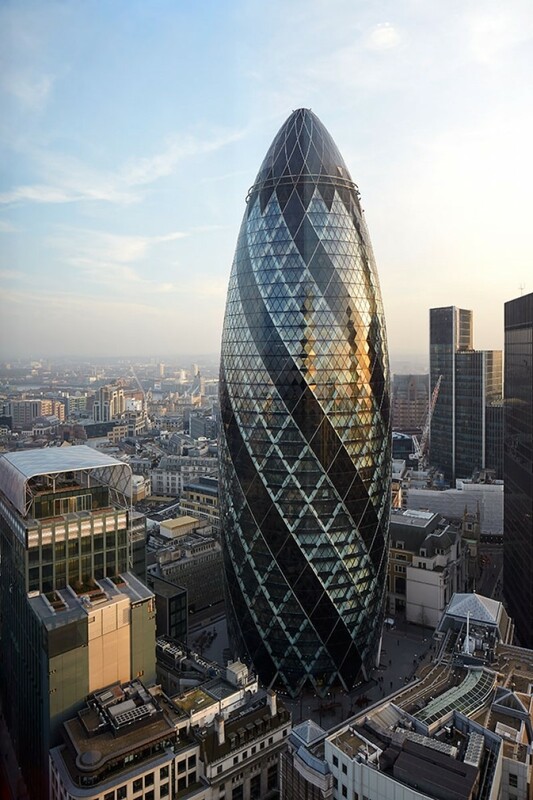 Built in 2003, and designed by Norman Foster, the 41-floor Gherkin in St Mary Axe, London, is one of London’s and the world’s most iconic buildings. Described by Londoners as resembling a bullet, a pine cone, or the stub of a cigar, it has also been unflatteringly described as a pickled gherkin. The exterior supporting framework of diagonally intersecting ribs of metal and concrete strengthens the structure and makes it more resistant to the forces of the wind. It also makes the building look as if it’s bulging out of a pair of fish-net stockings. But the Gherkin has stood the test of time and deserves its reputation as ‘the most civilised skyscraper in the world’.